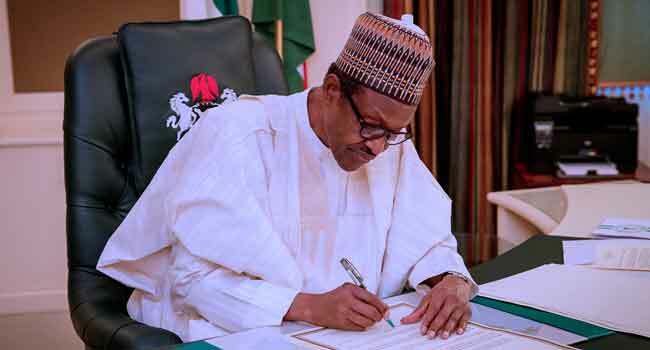 While speaking after the weekly Federal Executive Council meeting in State House Abuja on Monday, the Minister of Education, Adamu Adamu, revealed that President Muhammadu Buhari has reduced the cost of forms for some terminal examinations in the country. He said the examination forms are for the Unified Tertiary Matriculation Examination, organised by the Joint Admission Matriculation Board (JAMB), the Senior Secondary School Examination conducted by the National Examination Council (NECO), as well as the Basic Education Certificate Examination. According to Tolu Ogunlesi (@toluogunlesi), the Head of Digital Communications for President Buhari, who shared the news, the reduction will take effect from January 2019. “President Buhari has approved the reduction in the cost of Forms for JAMB UTME, NECO SSCE and the Basic Education Certificate Examination. With effect from January 2019, the cost of JAMB UTME Form will drop from N5,000 to N3,500. NECO will drop from N11,350 to N9,850. Minister of Education Adamu Adamu announced this just now at today’s #FECBrief. He said President Buhari directed the Ministry to look into the reduction following the significant improvement in revenues being remitted to the Treasury by the Education Agencies.